Great review! It sounds like a good story about dealing with death. Death is never easy for anyone and everyone deals with it in their own ways. Really good movie review, Barbara. 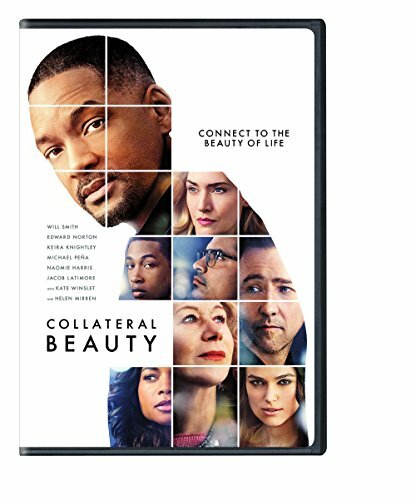 I do not watch a lot of movies unless somehow motivated, but your analysis of 'Collateral Beauty' has definitely intrigued me. 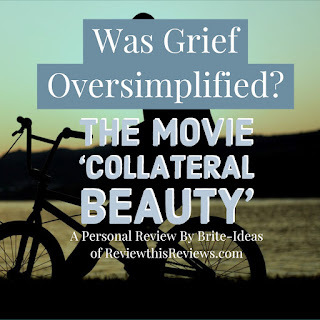 I guess that's what is special about Review This -- good reviews by people I consider my peers instead of relying on people who get paid to do it for a living, like movie critics. Thanks Pat. I really enjoyed the movie, I don't think you'll regret watching it. I always appreciate movie reviews and recommendations from friends and family. I rarely, if ever, agree with the paid critics who post like they are some kind of experts. Very often, the only thing they are expert at is getting it wrong. Thank you for the honest review. I remember a classic that is visited by ghosts that had expected (by viewers) messages, but we all still love "A Christmas Carol". Couldn't agree more. Movies are such a personal thing anyway aren't they. Sometimes we just want to be entertained. So I guess I will be putting this on my "to watch" list. I don't watch a whole lot of TV or Movies these days as I find they are just too "much"! Too much violence, to much skin (I'm a prude), too much swearing and just too much of stuff I don't want or need. Grief is an emotion that touches everyone and dealing with it is also very personal. Seeing someone else deal with it, might just open a door to your own understanding. So I think I will watch this movie on your recommendation. Thanks for pointing it out to me! I hear you on violent movies, I rarely watch those as well. 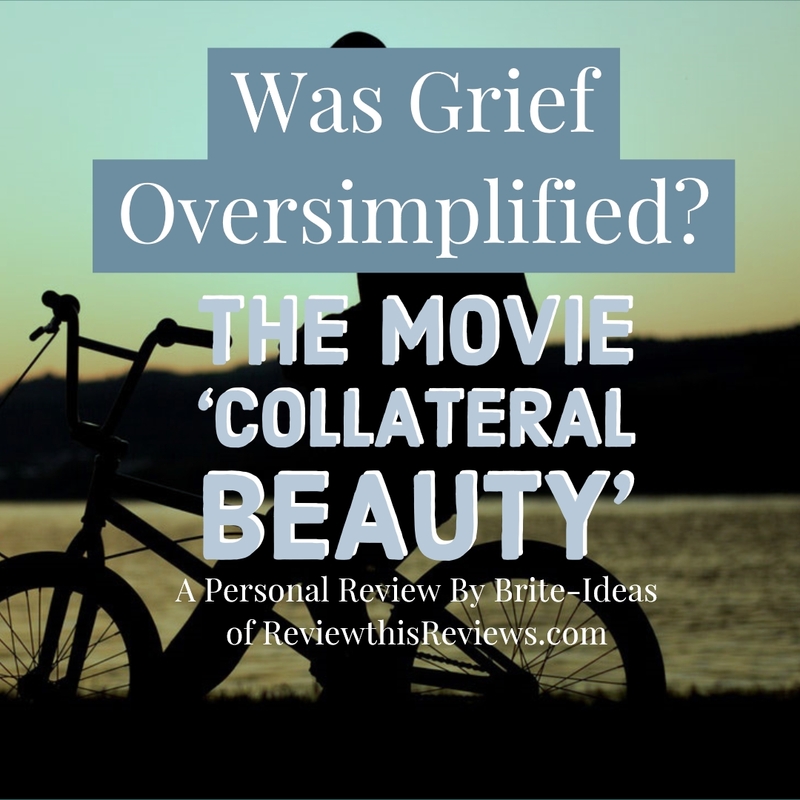 I found this movie about grief, less about grief and more about resolution, so I really feel you'll enjoy it.